GLEN ELLYN, Ill. (WLS) -- The board of trustees of the College of DuPage will meet again Wednesday to discuss a controversial severance package it approved. 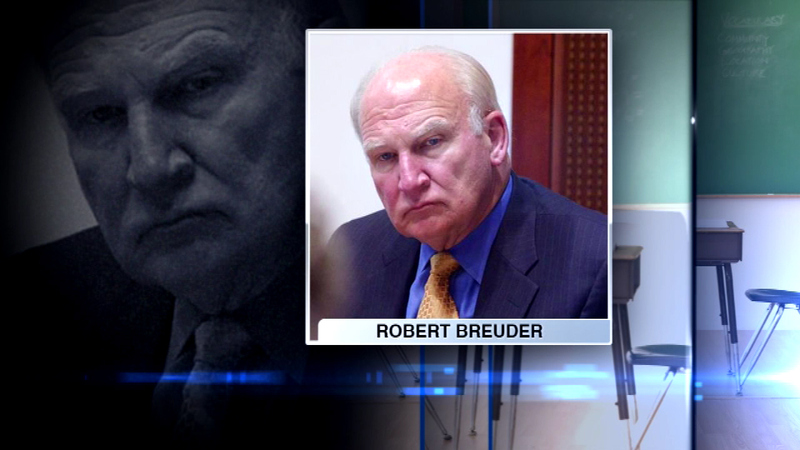 Last week the board voted 6 to 1 to give retiring president Robert Breuder a $750,000 buyout. The deal calls for Breuder to be paid nearly three times his base salary when he retires on March 31, 2016. The board said it would meet Wednesday to deal with the contract once more, suggesting that there was a problem with how officials handled it initially.